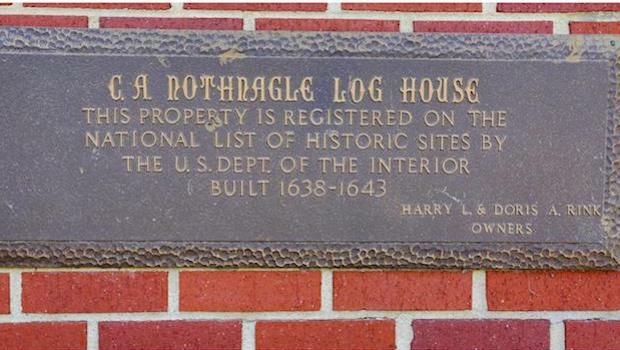 The Nothnagle Log House has been recorded as the oldest home in the USA, even the oldest in the Western Hemisphere. 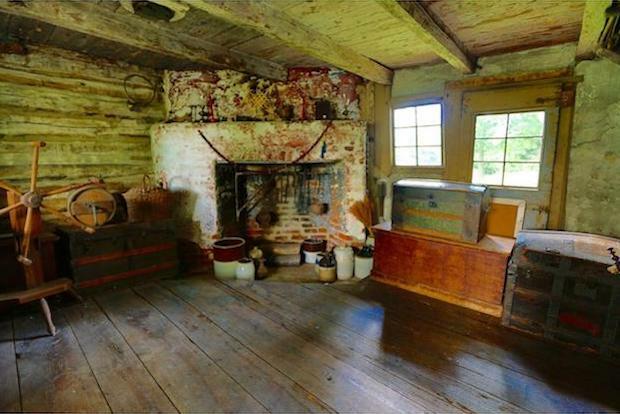 Authenticated by the records from the National Register of Historic Sites, the interiors and furnishings are seemingly intact and well-preserved. 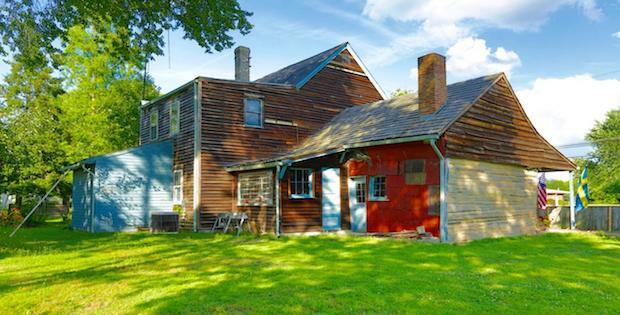 At 1,800 square feet, the current owners, Harry and Doris Rink, claim that the home was built by Finnish settlers in the 1600s, deducing that the asymmetrical corner fireplace is typical of Scandinavian cabins from that period in time. The home was renovated and restored by the Rinks as close to its original state as possible. 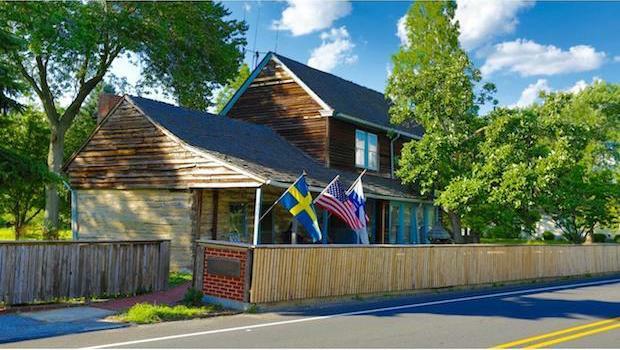 The Nothnagle Log House is located in Gibbstown, New Jersey. It has been on the market since June 2017 and the asking price is a cool $2,900,000! A part of the terms of acquiring Northnagle is to allow the Rinks to stay in the attached residence in the property to continue their free house tours. The Rinks affection and devotion to their residence, in addition to their pride and joy of it’s heritage, has been their motivation in welcoming many thousands of visitors through their doors. These have included Ambassadors, Consulate Generals, Congressmen, Governors, Authors, Professors, Archaeologists and Historians in addition to those visiting for their thirst for knowledge. 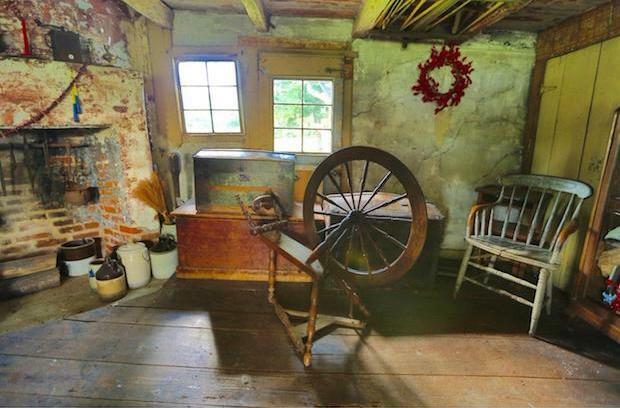 The historic integrity of the home must be preserved, and the owners want it to remain open to guided tours and visitors to continue sharing its wealth of history for years to come. 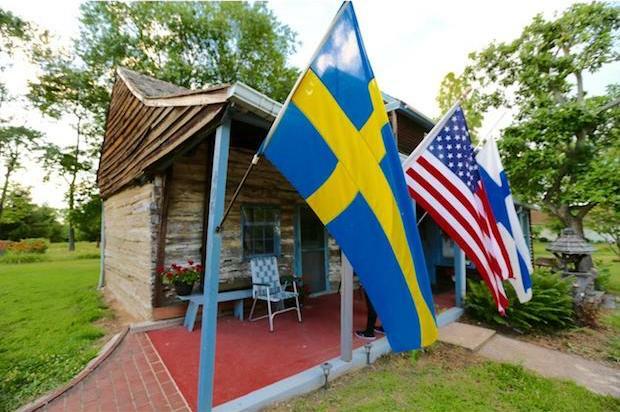 [FOR SALE] Secluded Riverside Cabin Surrounded with Nature!